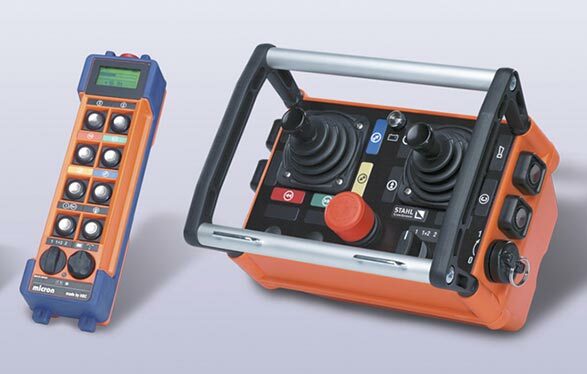 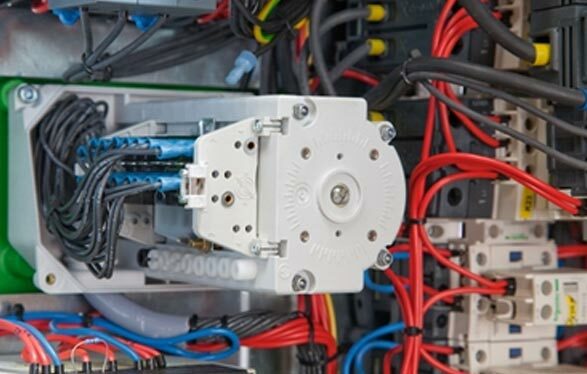 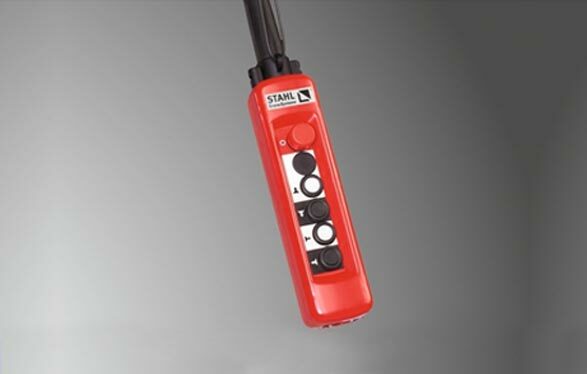 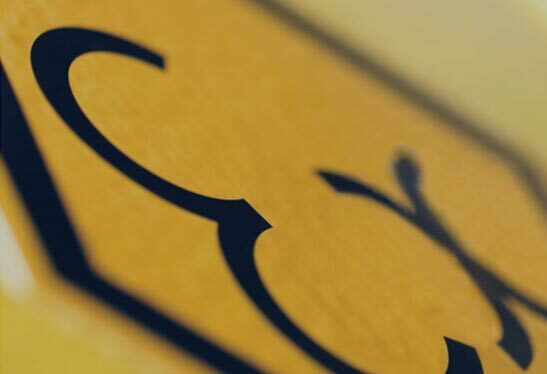 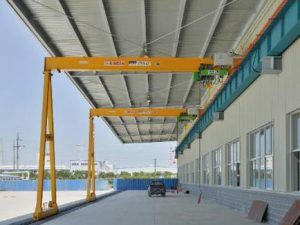 Crane Systems Australia’s current team is made up of Mechanical Engineers, Electrical Engineers, professional drafts people, qualified electricians, qualified fitters, qualified boilermakers and qualified welders. 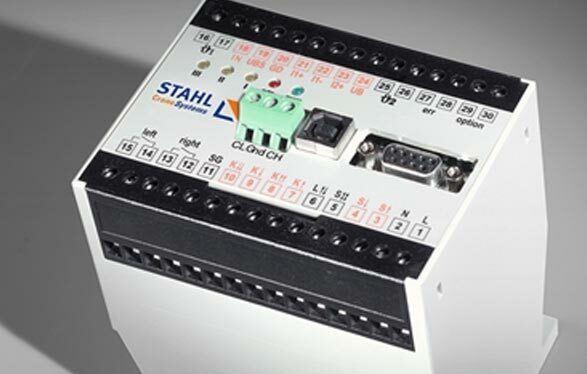 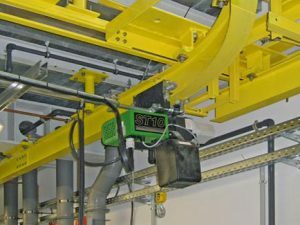 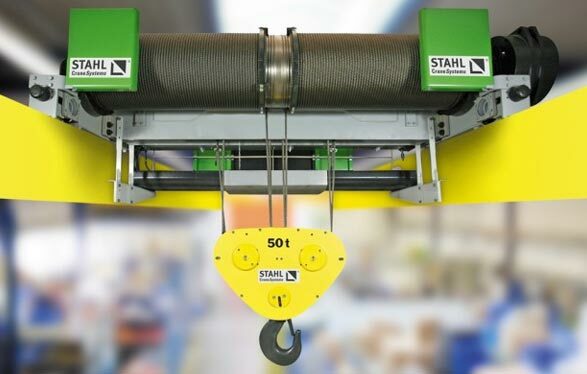 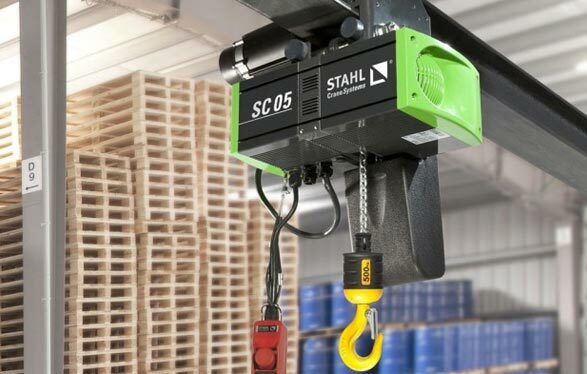 In addition to our professional team we also have the growing support of our partners in Stahl cranes systems in Germany. 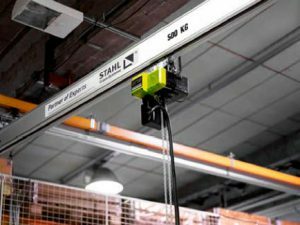 No job is too big or too small for Crane Systems Australia to handle. 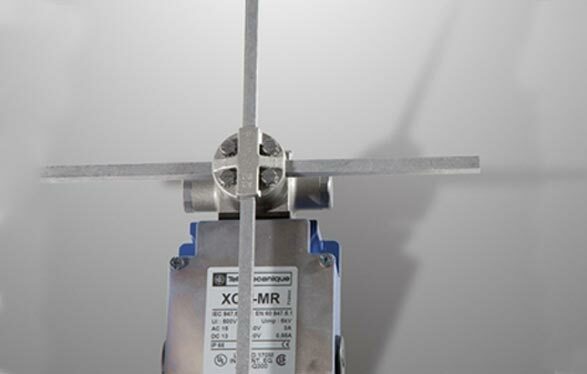 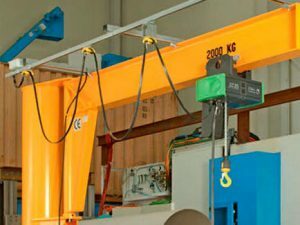 Based in Victoria, Crane System Australia is proud to be designing and manufacturing in Australia. 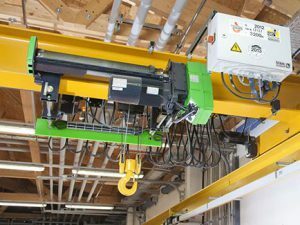 Our facility allows the manufacture of crane beams up to 60m long and capacity of up to 160 tonne. 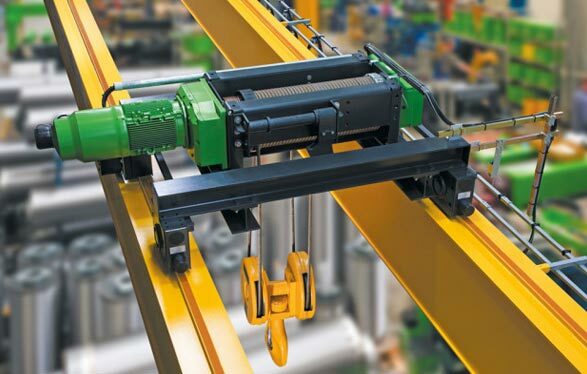 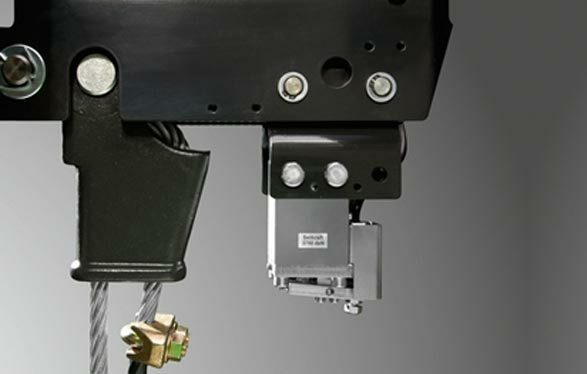 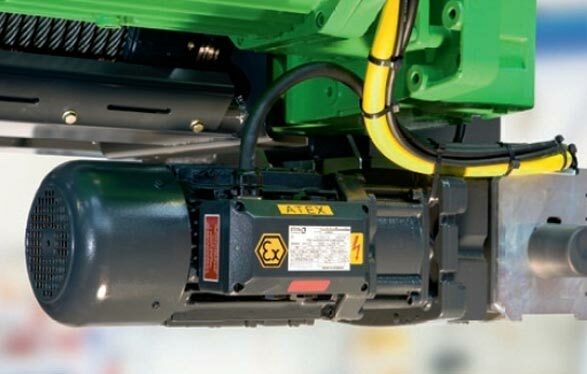 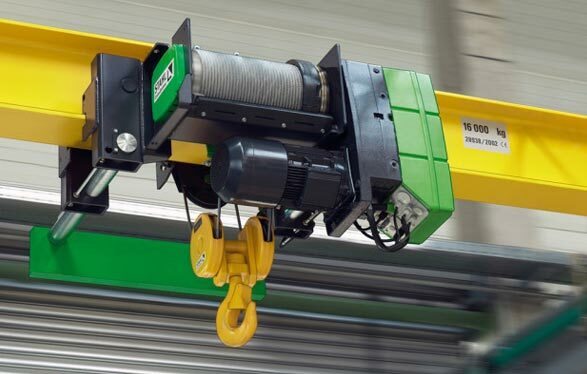 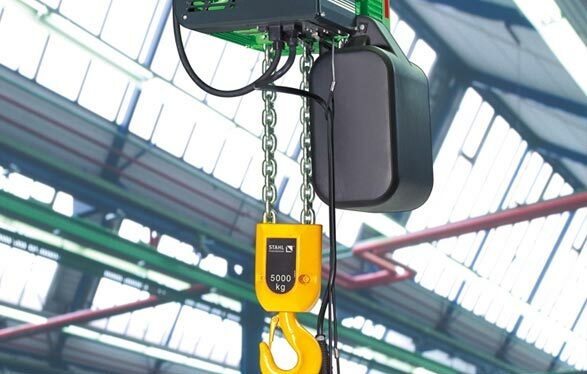 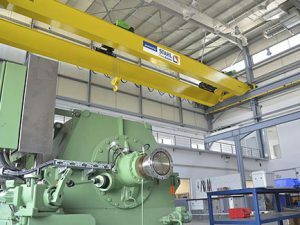 Crane Systems Australia has the expertise to design, draft, manufacture, install, commission and service your hoist and crane needs from start to finish.